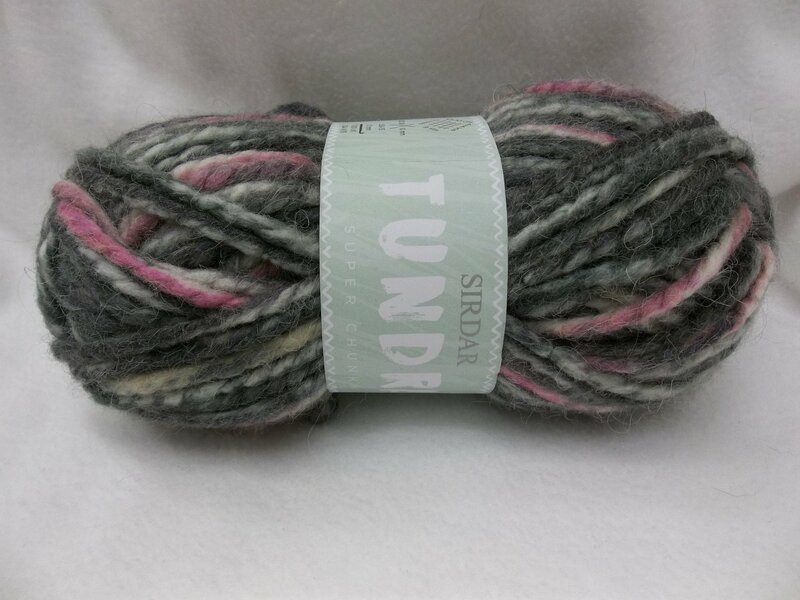 Tundra is a super bulky weight, hand-painted yarn in Alpaca and acrylic 20/80. 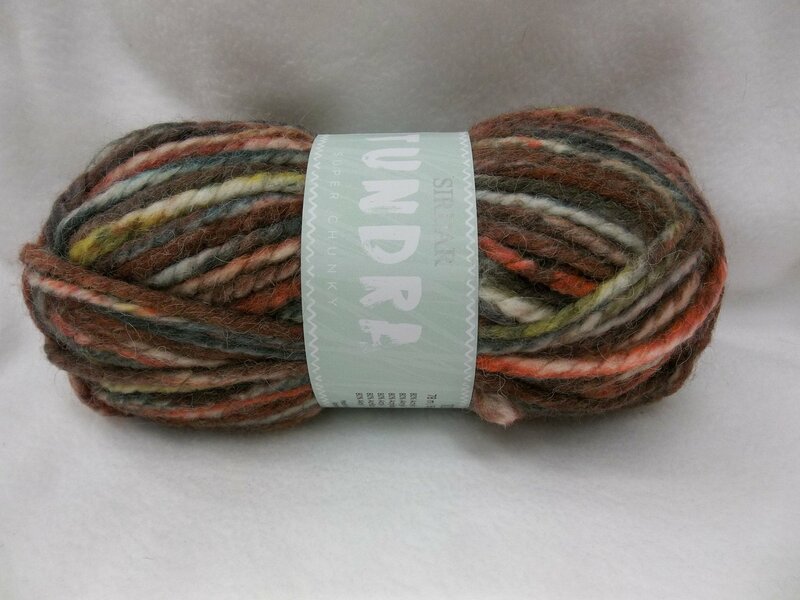 Each 100 gram skein contains 85 yds. 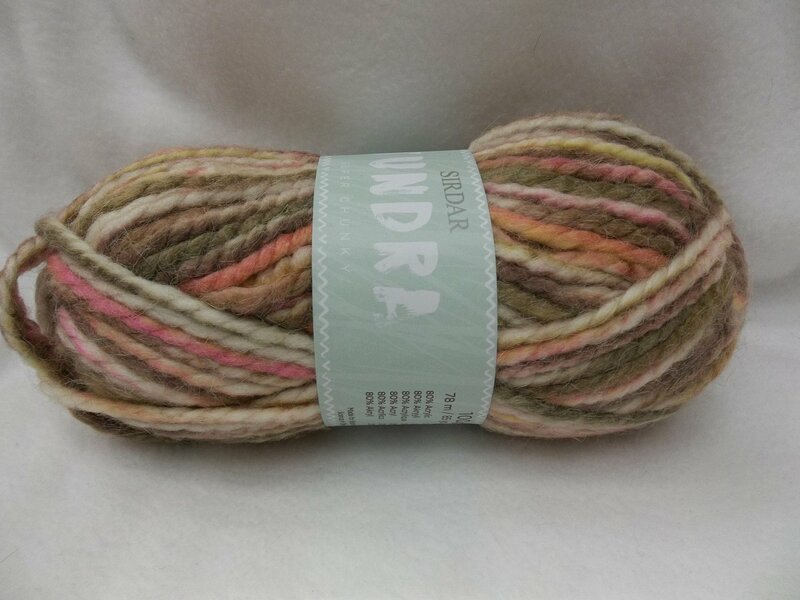 Machine wash, cold and gentle/wool cycle, dry flat. Dry press - never wet press. Dry cleanable. 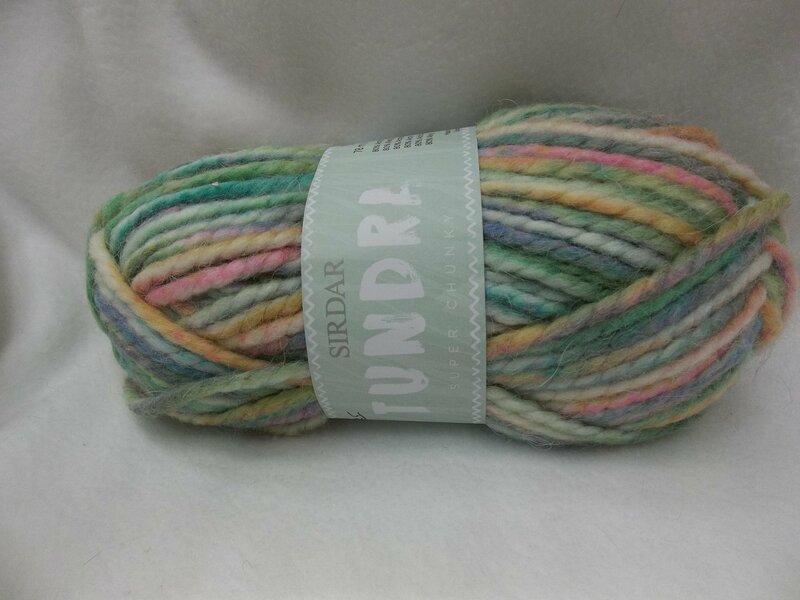 Knit on US 15, the gauge is 9 stitches and 12 rows to 4 inches/10 cm.